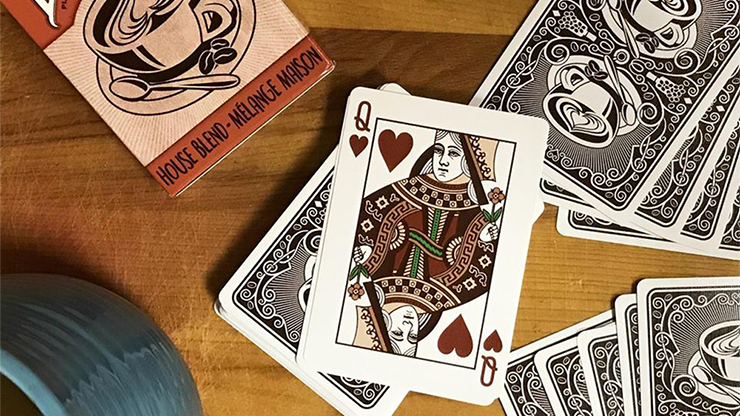 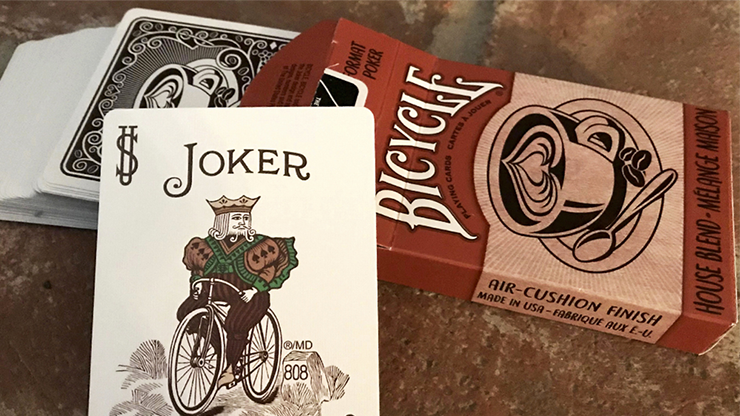 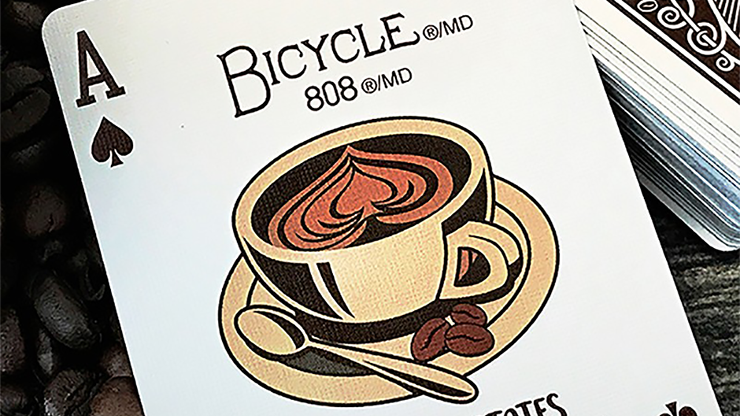 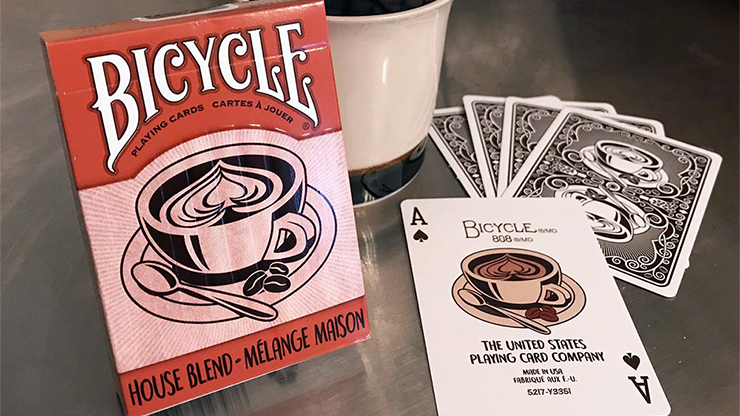 Bicycle House Blend Playing Cards, a deck that brings the coffeehouse experience home to you. 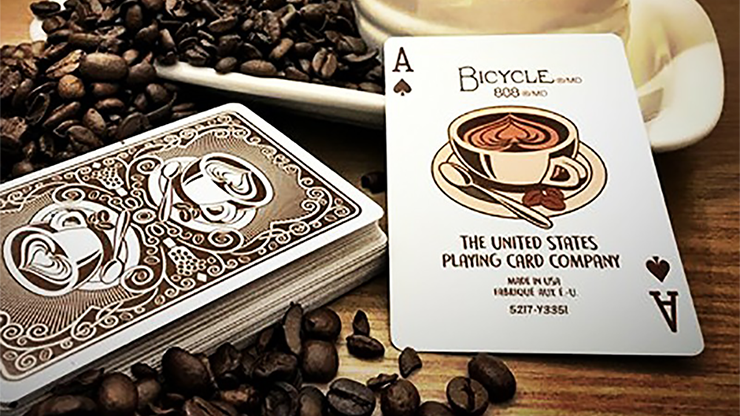 Each of these cards has been fresh brewed in our factory to infuse your card playing experience with the feel of your local coffee house. 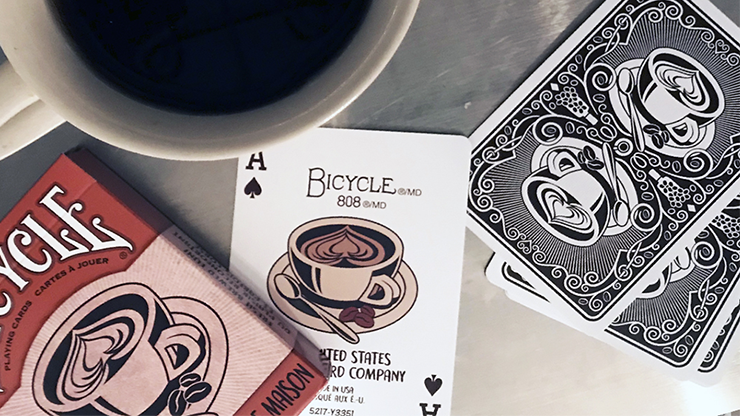 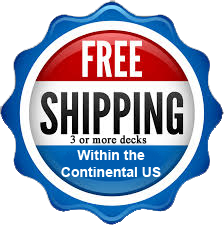 Every element of this deck is good to the last drop!